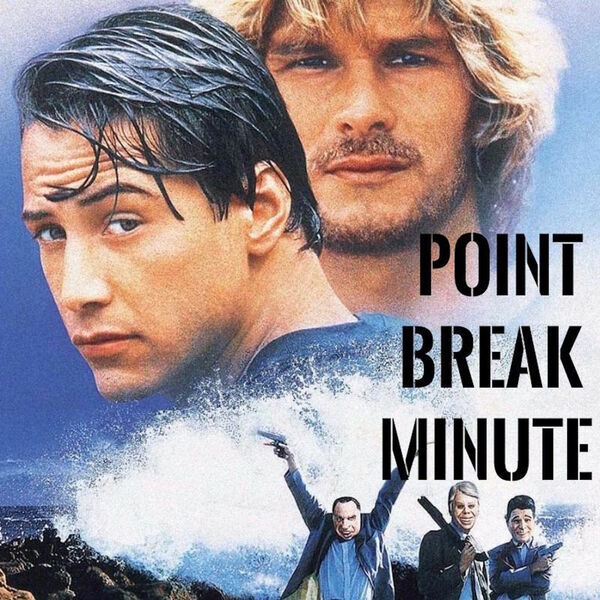 Point Break Minute - Minute 100 - If It’s In The Past, Who Remembers It? Minute 100 - If It’s In The Past, Who Remembers It? Pappas tries to shoot Bodhi, but Utah gets in the way.